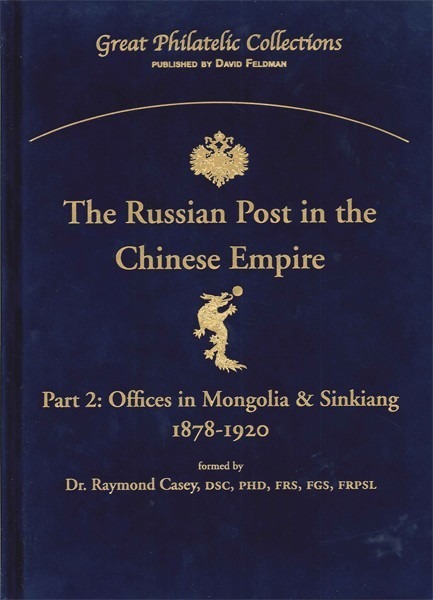 Offices in Mongolia & Sinkiang 1878 to 1920 formed by Dr. Raymond Casey. 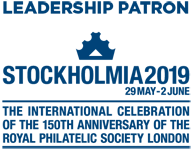 b. Sinkiang (now Xinjiang): The vast area of Central Asia between Mongolia and Tibet formerly known as East Turkestan was annexed by China in 1759 and named Sinkiang („The New Dominion“). With its two regions of Dzungaria in the north and Kashgaria in the south, it became the most westerly province of the Chinese Empire. The Russians called it Chinese Turkestan.